Isn’t it great when you take a trip where friends live and they show you all the special places only locals know? This is the essence of what we do at True Brazil Travel. We are passionate Brazilians with extensive international experience and operate our business 100% locally. We are dedicated to sharing the most authentic destinations and experiences in Brazil with you, just like we do with our own friends, using hotels, transportation and services we know and trust. Explore our website and join us for an unforgettable journey. Bem vindo ao Brasil e boa viagem! Because of our planner’s excellent listening skills, in-depth knowledge of Brazil, and timely feedback, we were blessed with an amazing private tour experience, handled with the utmost professional skills. 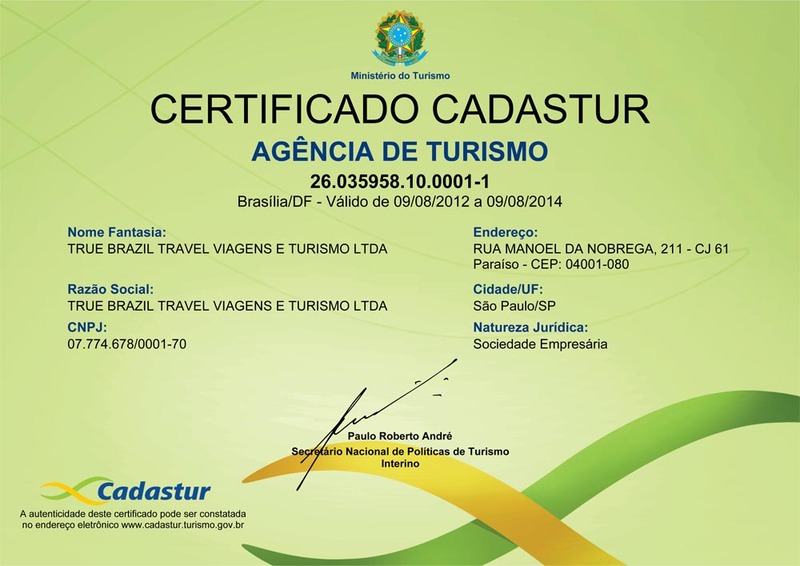 Thank you True Brazil Travel!!!! True Brazil were absolutely amazing!!! Organised our own private holiday, coming to the rescue when with mishaps beyond your control!! Thanks you so much for an absolutely wonderful & memorable holiday!!!! I can not compliment you enough on your efficient, caring & friendly service. Thank you. Thank you for your excellent service and ease of the entire travel. Having the excellent hosts with us was the best. I am very grateful for their care and concern with my 82-year-old farther. We loved our full day tour in Rio and I got to go hangliding on our second day! The falls were fantastic and we did a lot of hiking there. All guides were outstanding. They were knowledgeable, helpful and enthusiastic. First of all, I loved Brasil!! Thank you for the amazing trip. Everything was perfect. I felt really comfortable during the whole trip. Transfers were on time, hotels that you chose were the best and our guides were sooo friendly. We had such an amazing time over there travelling with True Brazil Travel. You guys have a wonderful team and very friendly environment for every manner. Thank you so much for your nice offers. It was the best planned trip ever for us and we travel a lot. True Brazil helped to make it a memorable experience. It is not often that I rate almost everything as excellent! I want to thank you for the outstanding service you have given us over the last several days. You have clearly gone the extra mile and we both sincerely appreciate your efforts. Is True Brazil Travel right for me?